I first met Dawn Deeter-Schmelz on Twitter and spoke to her several days later. I was thrilled that a sales professor and director of the National Strategic Selling Institute at Kansas State University was interested in reading my book. I shared a copy of my book and Dawn was kind enough to provide the following to review of my book for my readers. 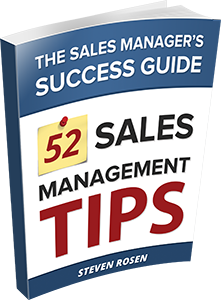 She does it as Late Night Show host David Letterman style with the top 10 reasons to read 52 Sales Management Tips. 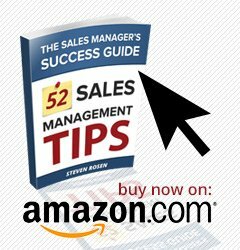 I just finished reading Steven Rosen’s 52 Sales Management Tips – The Sales Manager’s Success Guide. As I wrap up the semester with my sales management class, I am wishing this book had been available at the beginning of the semester… it is a fantastic “how-to” for sales management and I will definitely be using it next fall! In honor of the style of the book, I have come up with 10 reasons why you should read it. 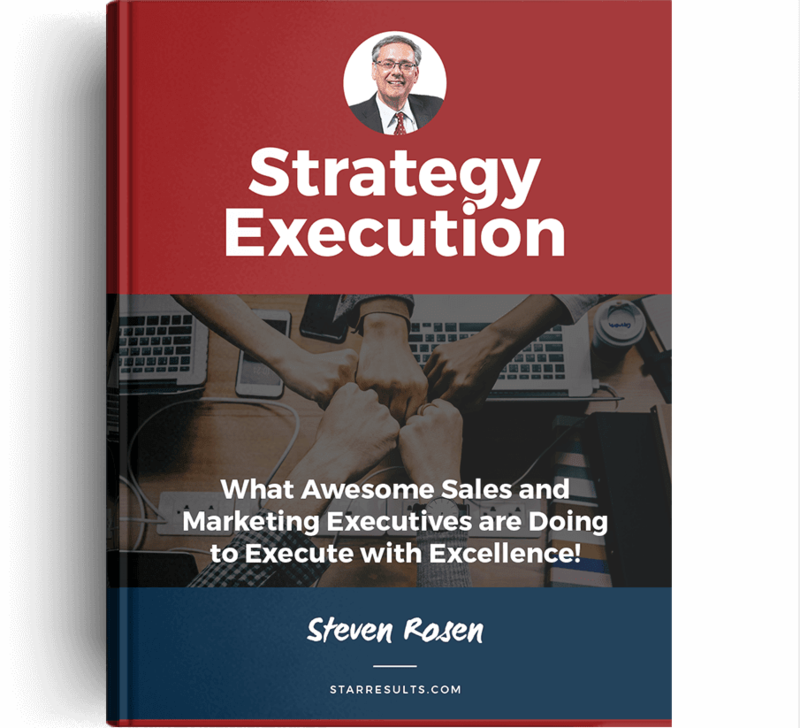 It was written by Steven Rosen, who shares his twenty years of extensive experience coaching sales managers. His insights and advice are invaluable. It highlights the important role of the sales manager in the organization and the challenges managers in this role face. 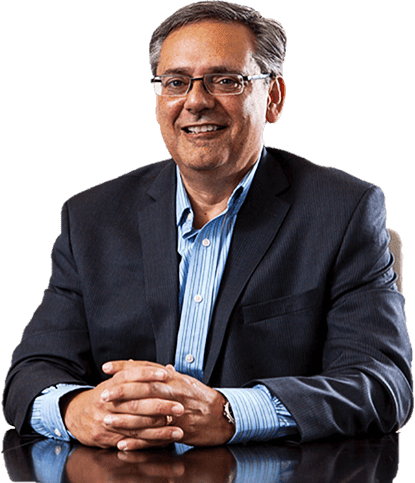 It is focused on coaching; as Steven notes in his introduction, coaching is the top manager activity associated with sales representative success. It encourages sales managers to focus not only on coaching but also on business planning and time management as a means to achieve success. The tips are organized around six themes (chapters): becoming a great coach, managing challenges, achieving success, hiring and firing, motivating, and driving performance. The tips are actionable. You can take any one of these tips and implement it. It is very easy to read; I finished it the first time in about 45 minutes. You will want to read it again and again! 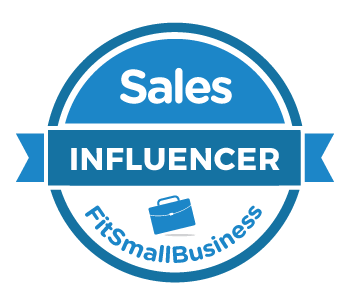 It is so chock-full of great tips for managing sales reps that you will find yourself using it as a reference manual. By focusing on your daily activities and implementing the tips offered by Steven Rosen, you will become a more confident sales manager! I thought about picking a favorite tip to highlight, but to be honest there are so many good ones it was too difficult to narrow it down. 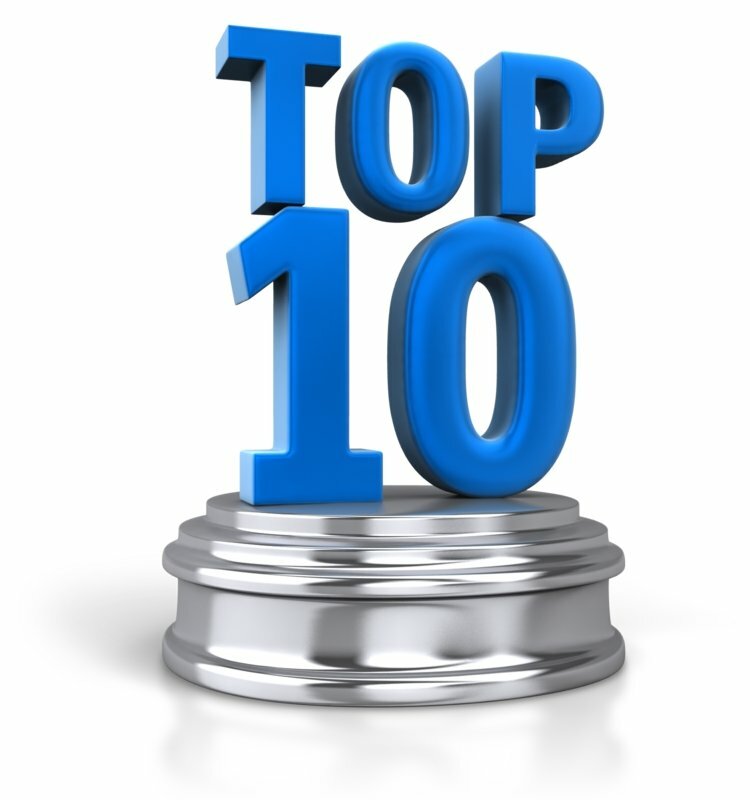 Among my favorites were #5 “People Respect What You Inspect” and #27 “Manage Your Own Motivation.” But there are so much more; you really do need to read the book and discover for yourself what Steven Rosen can do to help you! Dawn Deeter-Schmelz is the Director of the National Strategic Selling Institutat Kansas State University and the J.J. Vanier Distinguished Professor of Relational Selling and Marketing. 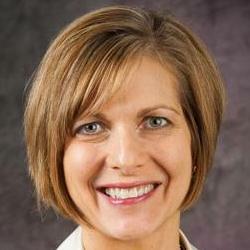 She teaches great K-State students how to become outstanding professional salespeople!